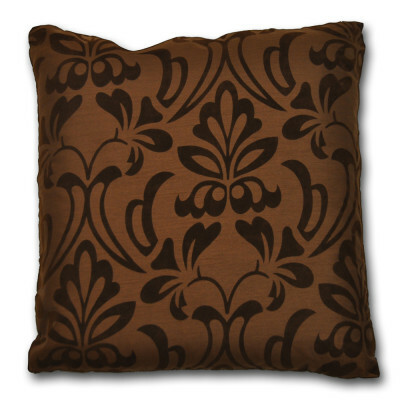 Add refinement to your room with our impeccable Montana floral chocolate cushion cover. 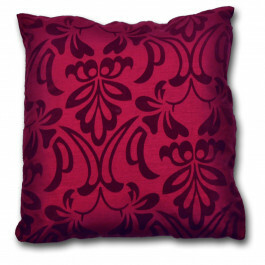 Its gentle chocolate colour will add charm and is perfect for bestowing a royal look to your interior. 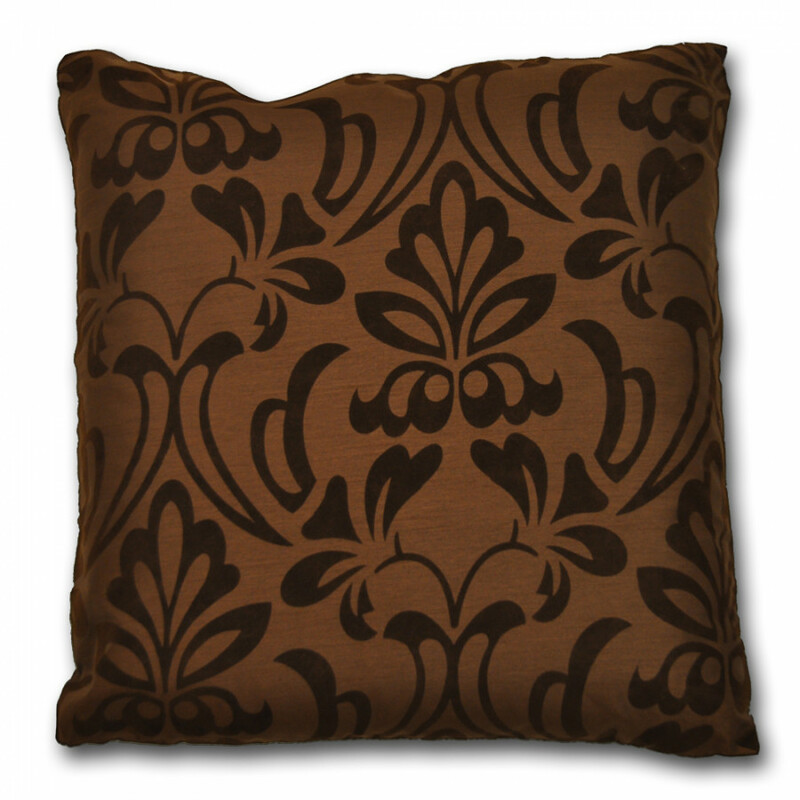 Our Montana Chocolate cushion has a gorgeously arranged floral pattern in dark brown colour that is highly attractive. 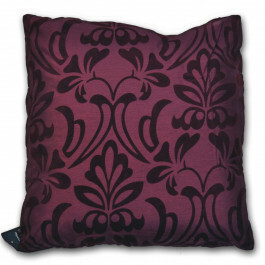 Its wonderful blend of colour and pattern with side zip is perfect for using them in your sofas, bedroom or living room. 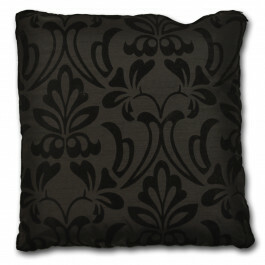 These cushion covers have design on the front side with plain backs. 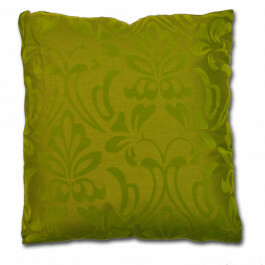 Its faux silk casing grants a glossy shine that you will surely adore.